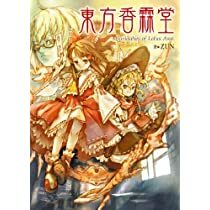 ニコニコ市場 - 東方香霖堂 ～Curiosities of Lotus Asia. 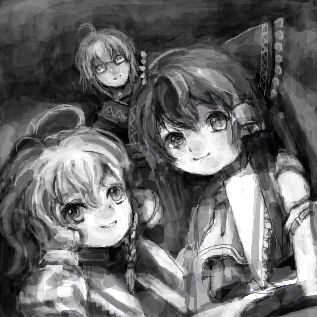 東方香霖堂 ～Curiosities of Lotus Asia. 東方儚月抄 〜Cage in Lunatic Runagate.